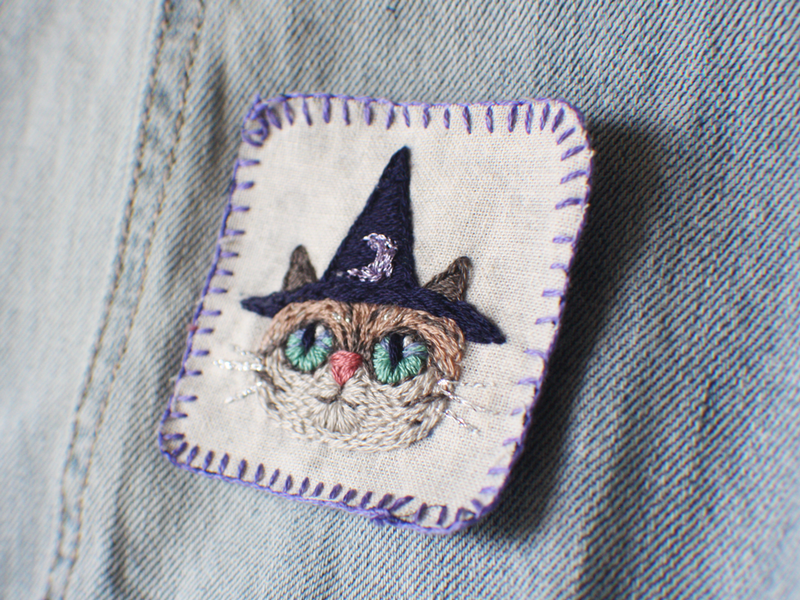 I’ve got embroidered patches, mini food charms, custom portraits, Cat Trading Cards, photo frames, and more! Purchase a had-cover or soft-cover edition of original book of illustrated children’s poetry on the Blurb store. Written by Devin & Valerie Valdivia and illustrated by Valerie Valdivia. Posters, totes, stickers, cases and more of select illustration work, produced and sold by Society6.